I am loving these colors! 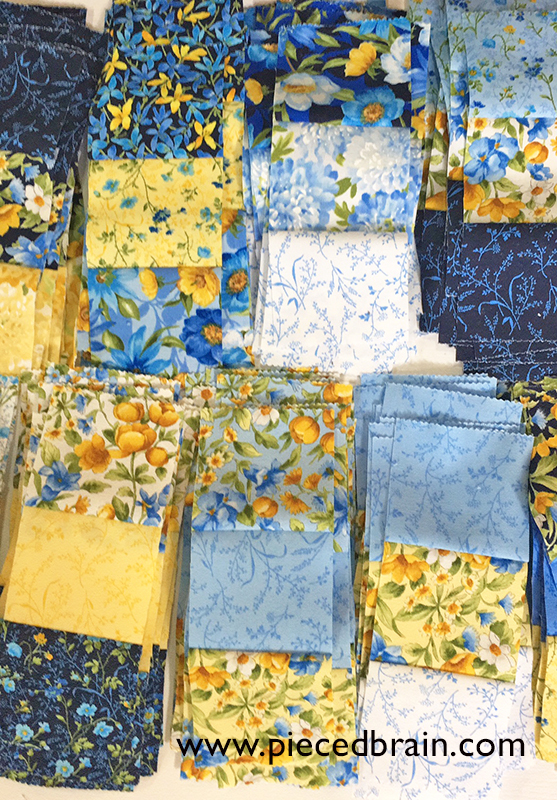 They remind me of the backroom in a house my father-in-law used to own in Bethany Beach, DE: everything was decorated in blues, yellows, and white in that welcoming room. When I opened an email from the Missouri Star Quilt Company two weeks ago or so and saw a jelly roll of Moda's Summer Breeze IV, I HAD to get it! However, I had no idea what I would make with it. 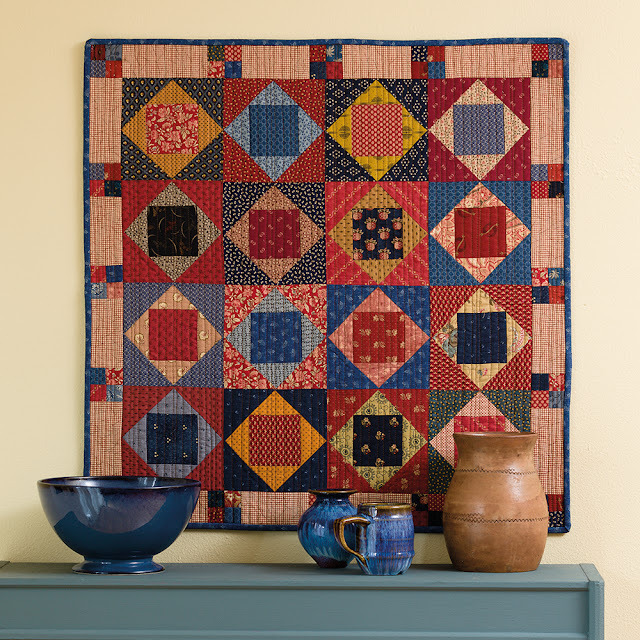 It was then that a small wall hanging caught my eye in the book Sew Charming - Scrappy Quilts from 5" Squares by Mary Etherington and Connie Tesene. 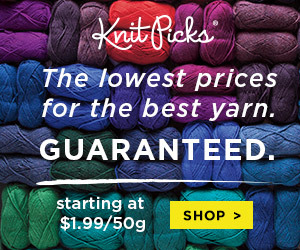 I received it for review from Martingale and their timing could not have been better! Photograph by Brent Kane for Martingale. Used by permission. 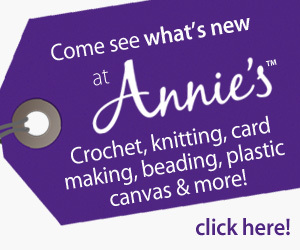 Simple and colorful, Snowballs and Nine Patches screamed "make me" at me. I put the book down and hid in my quilt room for THREE days straight, only emerging for air and food. ... I figured out that we can make 73 nine patches out of one entire jelly roll. Aren't these pretty? At this point I went back to the very detailed instructions and diagrams included in the pattern, and the result is what you see. I dug in my stash and found extra yellows, blues, and greens for the alternating snowball blocks. Pieced with Aurifil 50 wt thread. The diagrams in the book made easy work of setting all the blocks on point. The original pattern has 18 blocks; mine has 129. Happy! 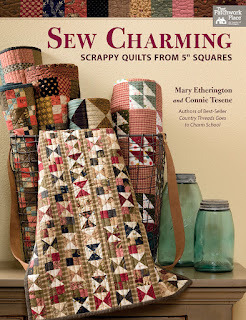 Sew Charming presents 18 beautiful and imaginative projects. 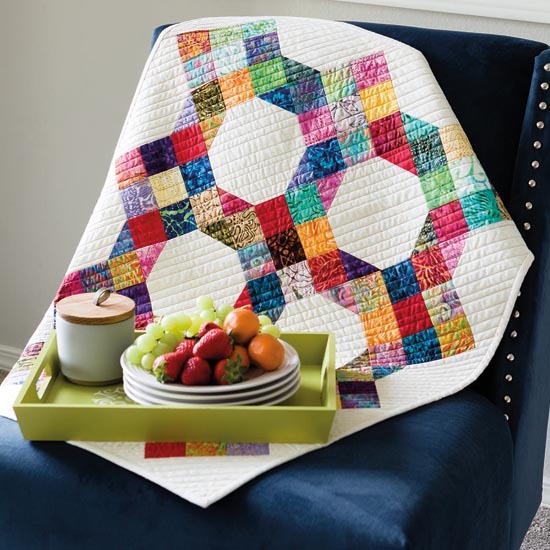 One of the features I enjoyed the most was seeing an alternative version of each pattern made with totally different fabrics - great inspiration! Mary and Connie show how versatile 5" squares are. 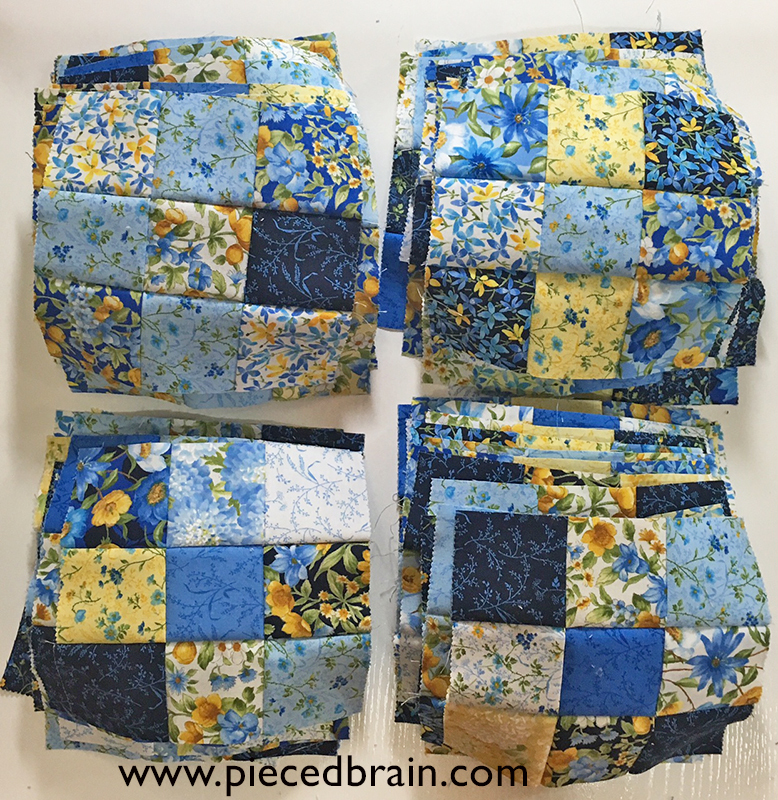 Of course, you can use yardage or other precuts just as I did, and the alternative versions provide cutting instructions using yardage. Yeah, no math homework for us! Yes, I am a very happy camper. When my husband returned from his trip and saw my quilt on the wall he smiled from ear to ear! I knew it! This is not technically a finish because I am still figuring out the borders, but you can see I have been busy since the year begun. As I type this post snow is blanketing everything outside. No problem! 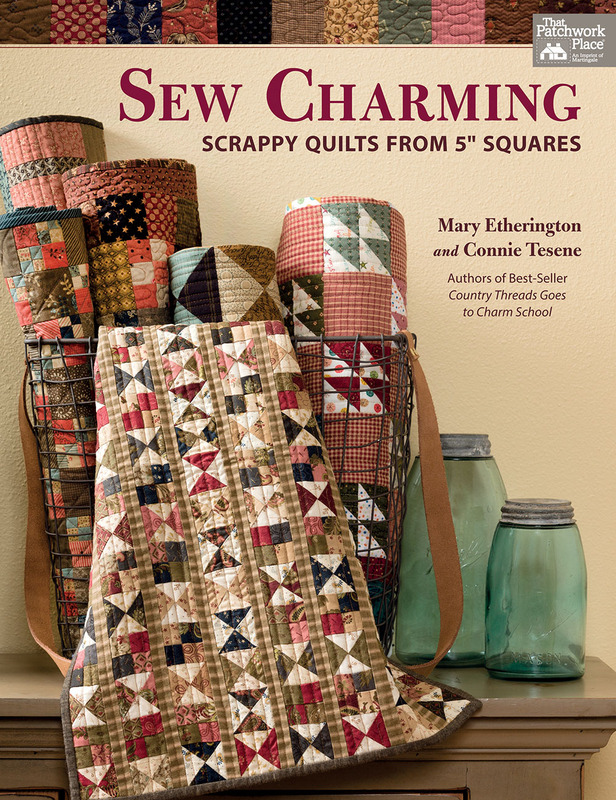 I am getting colorful inspiration from awesome books such as Sew Charming, am surrounded by gorgeous fabrics, and have all the lights on! 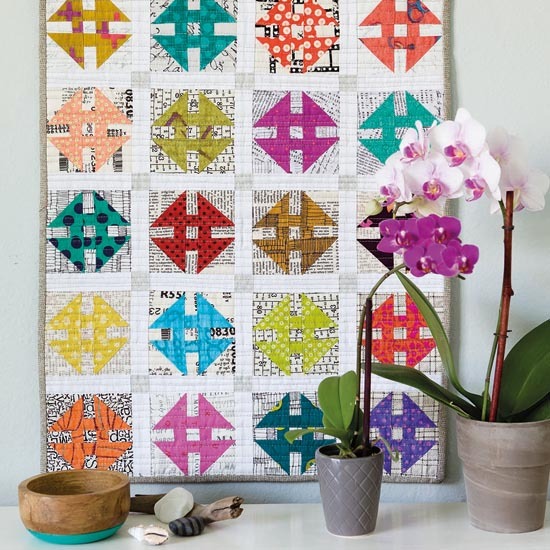 The fabric you chose to make the Scrappy Nine Patches quilt top was such a perfect choice! 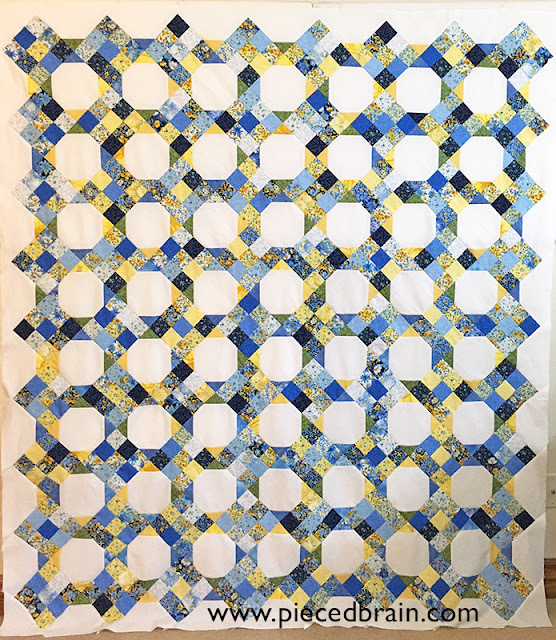 It truly is going to be an even more gorgeous quilt when it is completed. I will have to be on the look out for this book. Thank you for sharing and have a spectacular day! You are welcome! 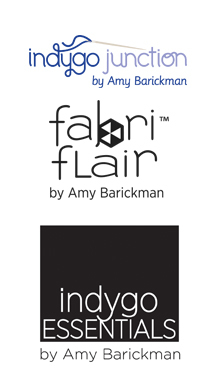 This fabric collection is very cheerful. I LOVE the blue and yellow! 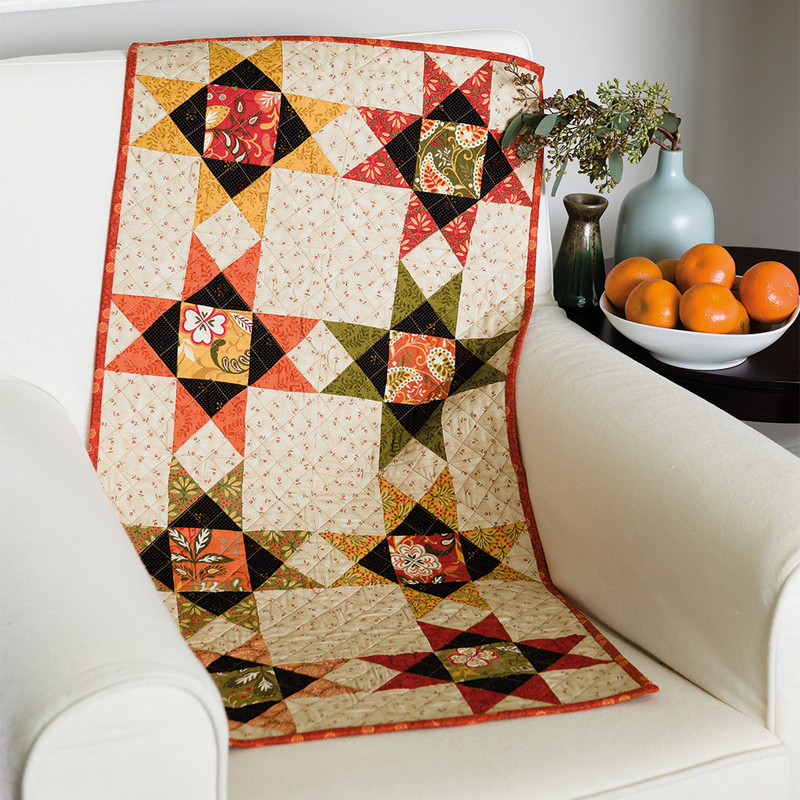 That scrappy churn dash quilt is pretty amazing too. I know, right? I love that book! 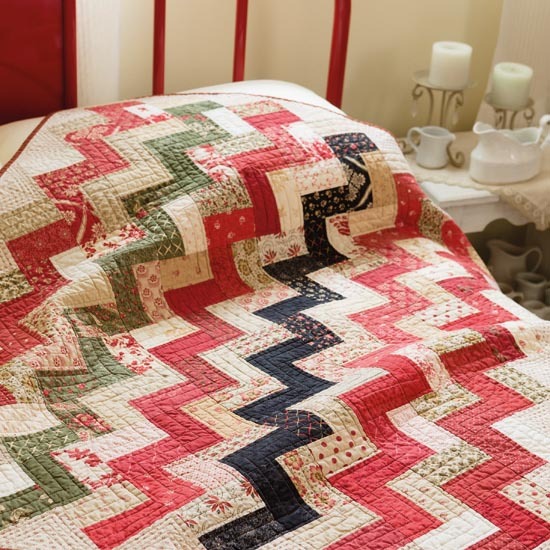 What size was your quilt when done? Right now it is 70" x 80" but I am planning on adding another 14" to 16" to the three sides so it will drape over the sides of the bed.